The wine world is mourning the loss of Giacomo Tachis, one of Italy’s most celebrated enologists, who passed away on Saturday, February 6, at the age of 82. 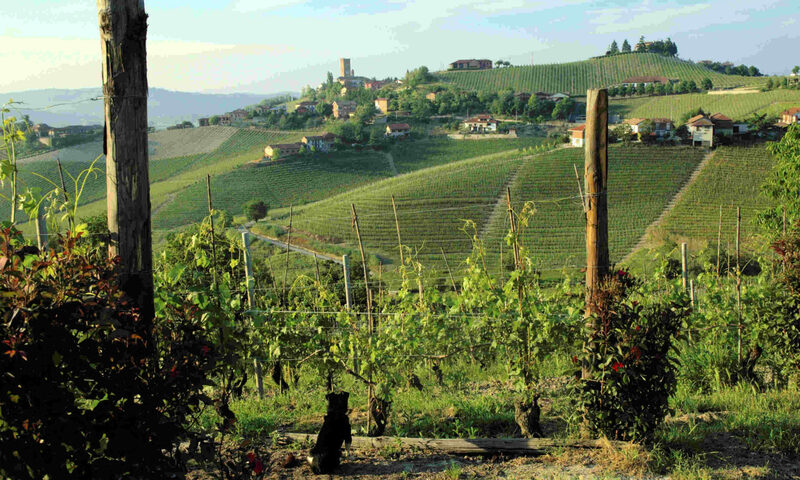 Born in Piedmont, Tachis—a graduate of Alba’s Enological School—is most associated with Tuscany and Sardinia. Thanks to his pioneering vision, Tachis is the man behind some of the country’s most lauded wines, including Tignanello, Turriga and Solaia. He also had a crucial role in perfecting Sassicaia. The brainchild of Marchese Mario Incisa della Rocchetta, Mario brought in Tachis (who was working for his nephew, Piero Antinori) as a consultant to gradually increase production while keeping quality high, and to ensure that the wine would stand up to being exported globally. Thanks to Tachis’s collaboration, the 1968 Sassicaia debuted in 1971 and is credited as the original Super Tuscan. Thanks to his pioneering vision, Tachis is the man behind some of the country’s most lauded wines, including Tignanello, Turriga and Solaia. He also had a crucial role in perfecting Sassicaia.